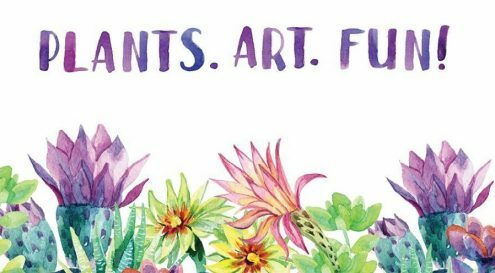 The Garden and Art Festival is a two-day event celebrating the botanical gardens at the Jacksonville Zoo. The festival is April 13-14, from 10 a.m. to 3 p.m. The event is free with Zoo admission and features horticulture experts, local artists, live music, and craft vendors. Throughout the weekend there will be art demos, garden items for sale, opportunities to learn about plant conservation projects, and more. Saturday will feature a four-hour Garden Tour Extravaganza with the zoo’s horticulture team, touch-a-truck activity for kids, and a sunflower seed planting (while supplies last).